The Picton Room in Liverpool Central Library, housing The Windows Project Small Press Library (top right). The Windows Project's Poetry Library is now located in the William Brown Liverpool Central Library. 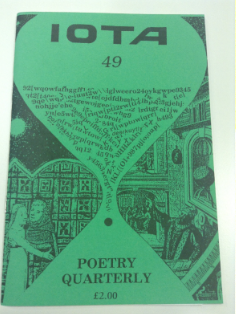 The Windows Project’s small press library is a collection of over 6,000 poetry and literary magazines and pamphlets dating back to the mid 1960s. 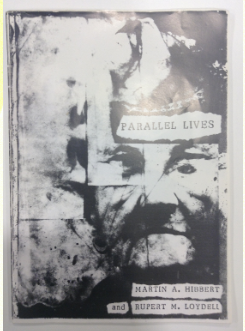 The collection archives a broad range of print media: from spirit ink to duplicator, mimeo, photostat and offset. These publications were produced by editors, writers and independent publishers, predominantly from all over the UK as well as a number of international items. This marked a shift from London-dominated mainstream publishing. Print-runs varied from tens to thousands. Distribution was via direct sales at readings and events, gallerys, bars and festivals as well as subscriptions, bookstalls and book shops (both mainstream and independent). The publications provided a platform and readership for an increasingly diverse range of writers in terms of style, ethnicity, sexuality, etc. By their nature, many of the publications have fallen outside conventional documentation and will not have found their way into archives such as the British Library.